The purpose of a marketing plan is to ensure all your marketing communications, and really any activities for that matter, are aimed at helping you remain focused, attain your business goals and reach your sales objectives. 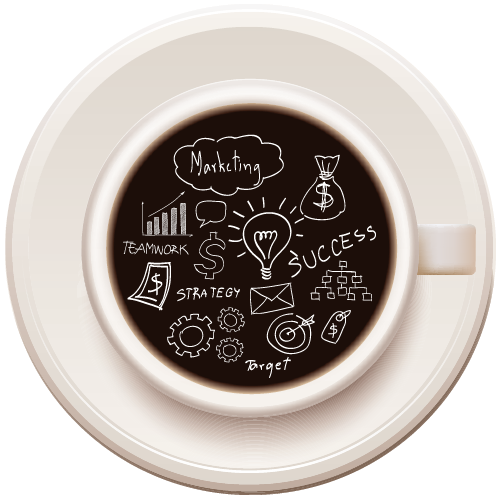 How Often Do I Need a Marketing Plan? This plan can be annual, semi-annual, or even quarterly. However, I suggest creating a semi-annual, six-month plan, as this will give you enough time to identify and execute your goals, as well as the flexibility to make adjustments based on new trends or market changes. First, you’ll need to identify your business and sales goals – what’s most important to sustaining and growing your business? I recommend that you identify three “core” goals. I use an example of a fictional company called “The Nutri Company,” who provides consulting services for childhood nutrition. The reason for only three “core” goals is to keep you focused and ensure attainability. However, under each activity in your marketing plan, one can have “sub” goals as well (we’ll get into that in a minute). Create and launch Facebook, Twitter and LinkedIn accounts, etc. List as many as you’d like. Now, cross-reference each initiative with your “core” three goals. Does each initiative hit one or more goals? If yes, add to your marketing plan and assign it in a priority order. If no, postpone it, as it won’t help you reach your goals. Participation in Nutrition Trade Show at Westchester County Center, White Plains, NY, June 1, 2019, $1,000 for tabletop display. 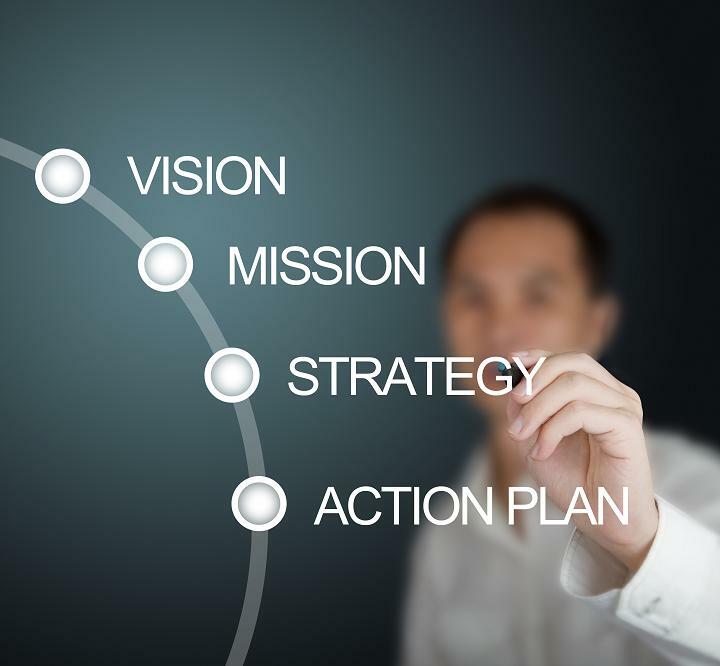 Now, you develop a comprehensive plan-of-action to ensure you attain your set goals, as well as a follow-through strategy. It’s important to note that your marketing plan is a “living” document – it’s not etched in stone and should be updated as your business and the economy change. However, it does serve to keep you on track and focused, evaluate and allocate resources, to ensure you reach your business goals. At Exceller Marketing, we have a proven process for creating and maintaining a solid business marketing plan for businesses in Westchester, NY. We begin by recording this “strategic” information in an Excel spreadsheet, highlighting priority order. Then, we create a separate “Executive Summary” and “Work Flow Check List” for each program initiative. These tools serve as “tactical” plans-of-action noting who, what, when, where and why, as well as the appropriate marketing communications to support the program initiative. As always, there’s no need to go it alone. Start the new year off on the right path and partner with Exceller Marketing and we’ll develop your business marketing plan. Then, you’ll take ownership to manage and maintain. Or, have us execute on the components. Either way, you’ll save time or money…the choice is yours. 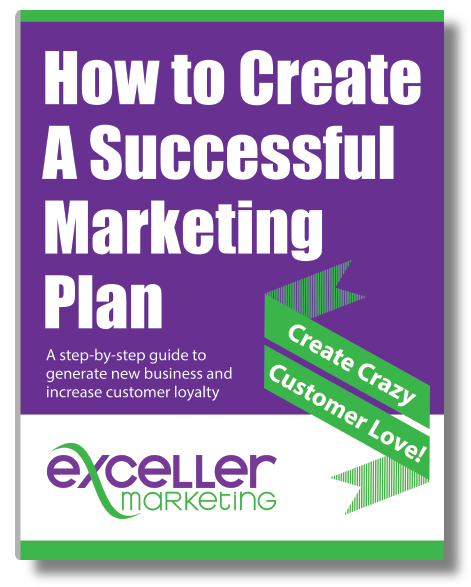 Again, as an added bonus when you sign up for our E-newsletter, you’ll receive a FREE E-Book that provides you with a marketing plan template, and all the know-how needed to create a comprehensive, successful marketing plan for your business. If you’re already subscribed and never received the E-Book, just email us today and we’ll send it to you! Feel free to contact us for more information, as well as a FREE consultation, on developing your business marketing plan. Note: The Nutri Company is a fictional company.